Hugely followed across the country on all OMNI Television stations, Super Cinema Night works closely with some of the best-known Asian film distributors to present you with top movies from throughout East Asia. 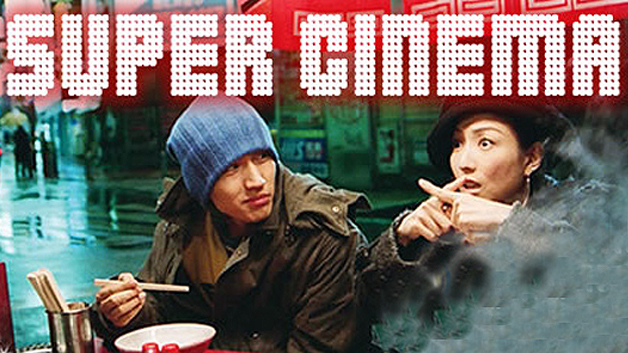 Be sure to watch Super Cinema Night each Sunday for a rich mix of first-run, blockbuster and award-winning movies with cross-generational and cross-cultural appeal. Most air with English subtitles.